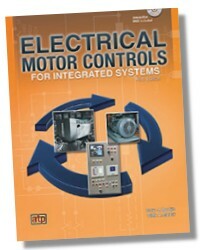 This essential resource is perfect for industrial electricians on-the-job, instructors teaching a short course on the topic, and individuals interested in learning more about motors and controls. 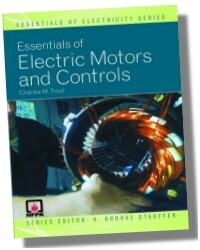 Charles Trout, longtime chairman of NEC® Panel 12 and author of Electrical Installation and Inspection and the National Electrical Installation Standard on Electric Motors and Controls (NECA) has written a one-of-a-kind summary of electric motor and control concepts. 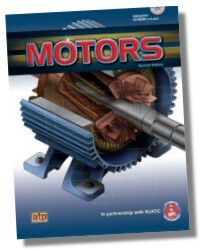 This quick, accessible guide is a comprehensive examination of installation and maintenance procedures for motors and controls, as well as a practical introduction to the application and operation of motor control theory. 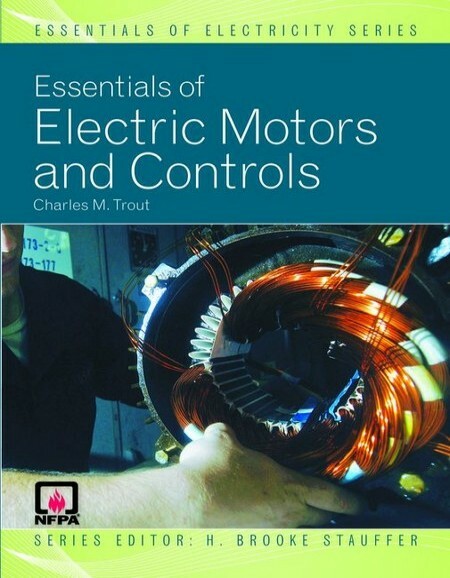 Incorporating numerous illustrations to reinforce key concepts, Essentials of Electric Motors and Controls reviews concepts such as, magnetism, AC current, frequency, and basic motor operation. Charles “Charlie” Trout began his electrical career in 1941 as an electrician helper maintaining diesel electric locomotives for the Pennsylvania Railroad. In 1952, he became a member of Local Union 134 IBEW in Chicago, Illinois, and began work as a journeyman electrician for an electrical contractor. Charlie has been a member of the International Association of Electrical Inspectors for over 40 years. He has also been a member of the National Electrical Contractors Association (NECA) since 1980 and has sat on its Codes and Standards Committee since 1989. He represented NECA on National Electrical Code Making Panels No. 6 and No. 18 and was Chairman of Code-Making Panel No. 12 for twelve years. In addition, Charlie served as President and CEO of Main Electric Company of Chicago for twenty years and holds an Electrical Contractors License and Supervising Electricians License in Chicago. Charlie is well known for his classes and seminars for the Supervising Electricians Examination and has written several electrician workbooks. 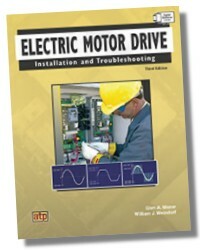 He is the author of NECA 230-2003 Electric Motors and Motor Controllers, an American National Standard (ANSI) for selecting, installing, and maintaining electric motors and motor controllers and Electrical Installation and Inspection. Charlie is also the author of NECA’s Code Question of the Day, an online resource for questions about the NEC. The National Fire Protection Association (NFPA) has been a worldwide leader in providing fire, building, electrical, and life safety to the public since 1896. 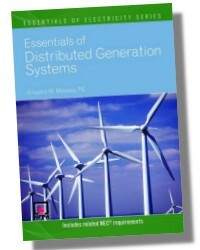 The mission of the international nonprofit organization is to reduce the worldwide burden for fire and other hazards on the quality of life by providing and advocating scientifically-based consensus codes and standards, research, training, and education. 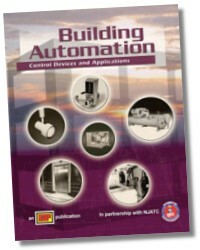 Developer of the National Electrical Code®, and 300 other codes and standards through a full, open-consensus process, NFPA also produces educational curricula, including the Risk Watch® community-based injury prevention curriculum and the Learn Not to Burn® fire safety curriculum. NFPA headquarters is in Quincy, Massachusetts.